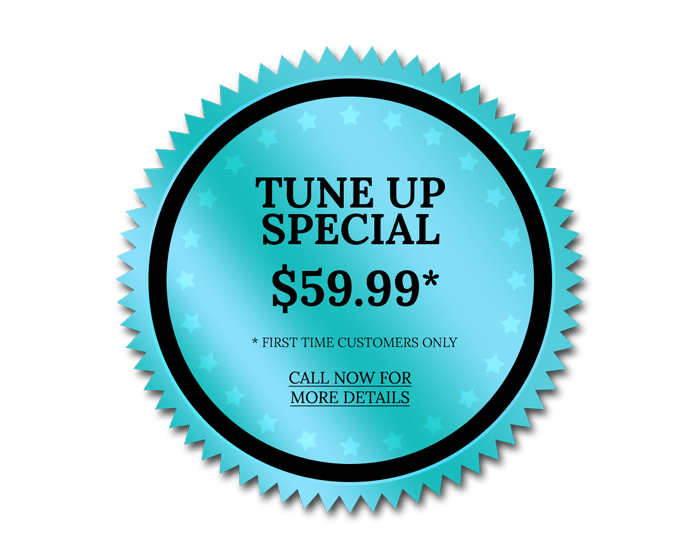 NEED YOUR AC REPAIRED, REPLACED OR MAINTAINED? Are you wondering if you should repair or replace your AC unit? Don’t sweat it out! 24/7 Emergency Service and same day service calls whenever possible. 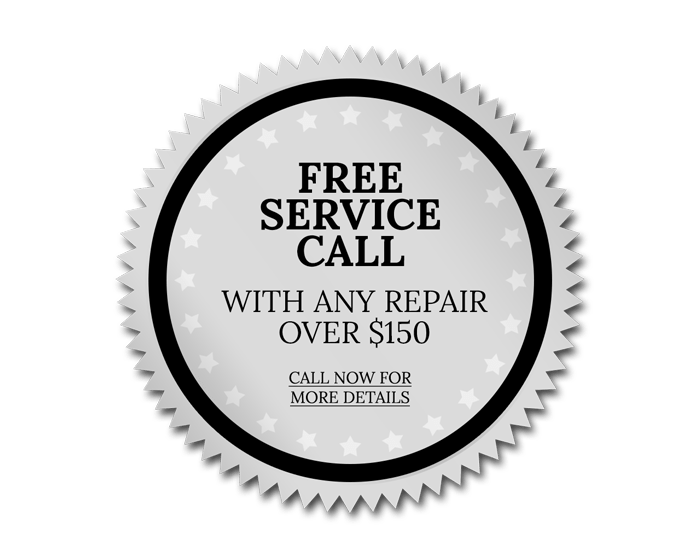 Our experienced technicians will make your installation go smoothly and keep the premises clean. There is always a live person to answer the phone, never a machine, and we ALWAYS return calls! 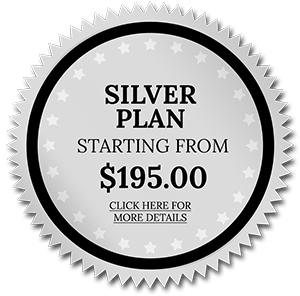 The professionally trained and experienced technicians at Quality Air Conditioning Company can suggest options that address your specific concerns…but only after carefully analyzing your current system. Our business philosophy places our focus on meeting customer needs rather than selling equipment. We understand that our success is predicated on our client’s satisfaction with the professional service we provide and the performance of the products we install. Our advice is delivered with integrity and a genuine desire to serve our customers. Whether it’s your home or business, when your air conditioning fails you want repairs sooner rather than later. 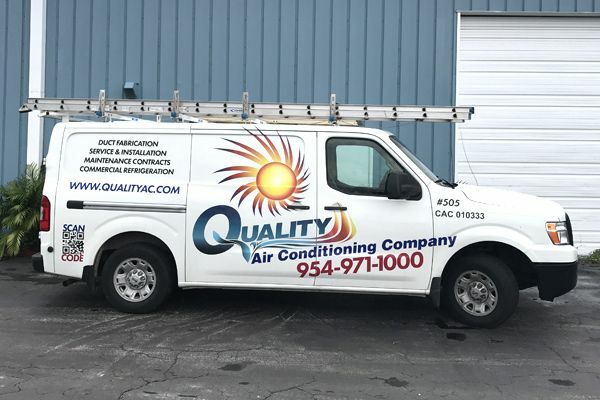 At Quality Air Conditioning Company, we base our availability on your needs because we know that ‘normal’ business hours don’t apply when you, your family or your customers are uncomfortable. That’s why we do our absolute best to offer same day service calls as well as 24/7 emergency services. When you need fast, reliable service, don’t get hot under the collar…call Quality Air Conditioning Company. 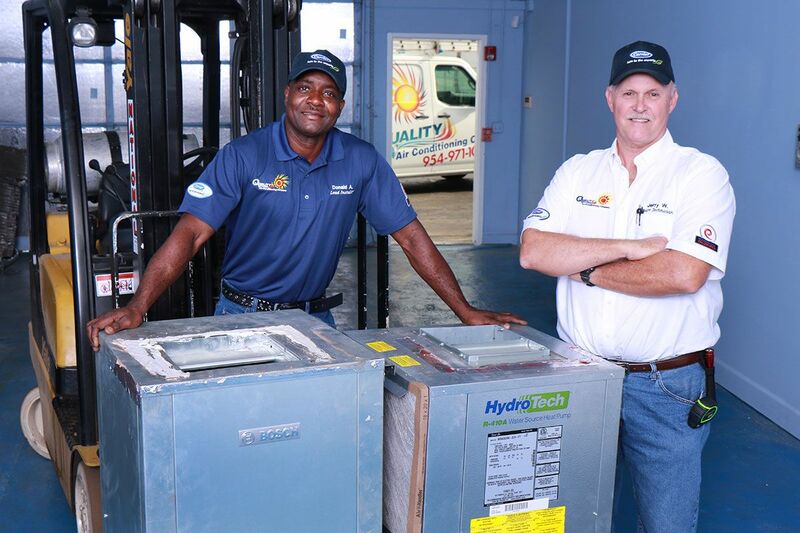 Quality Air Conditioning Company has earned a reputation throughout Southern Florida for delivering an unparalleled level of professionalism in everything we do. 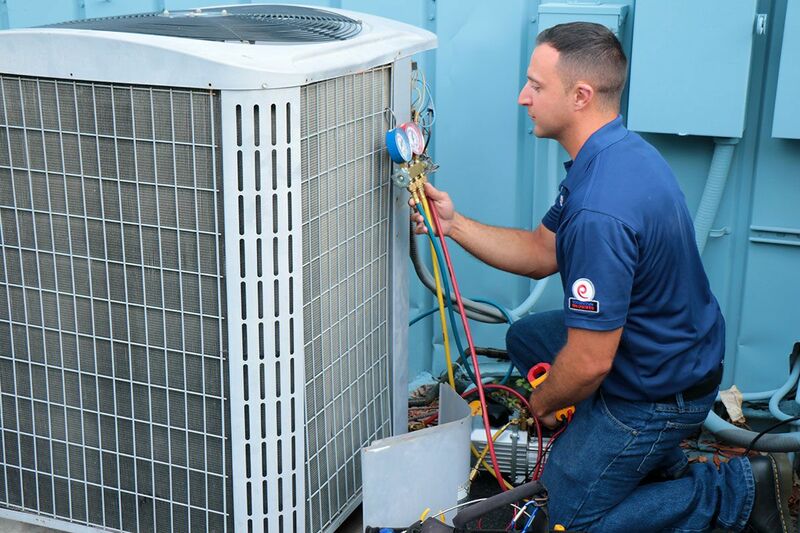 Our technicians are factory-trained, able to service nearly every brand of air conditioning system available. 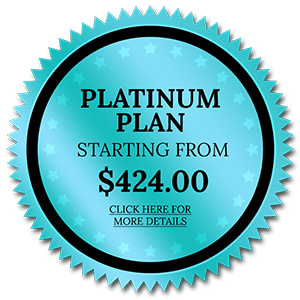 Quality Air Conditioning Company is a State Certified Class “A” Air Conditioning Contractor, able to handle the most complicated installations and repairs.